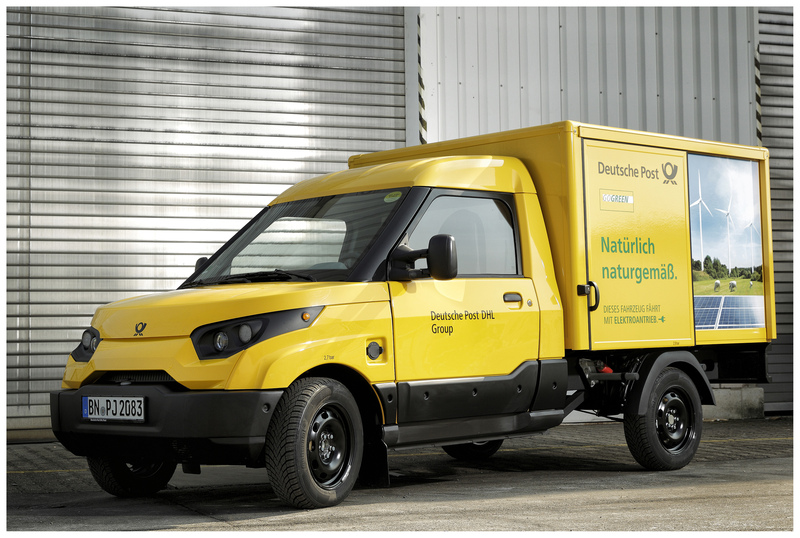 Logistics giant DHL is looking to electrify its vast fleet of trucks and vans in the future by buying EVs or making its own trucks, like the “Streetscooter”. StreetScooter GmbH is an electric vehicle manufacturer located in Aachen, Germany. In December 2014 Deutsche Post DHL Group announced that it was purchasing the company. 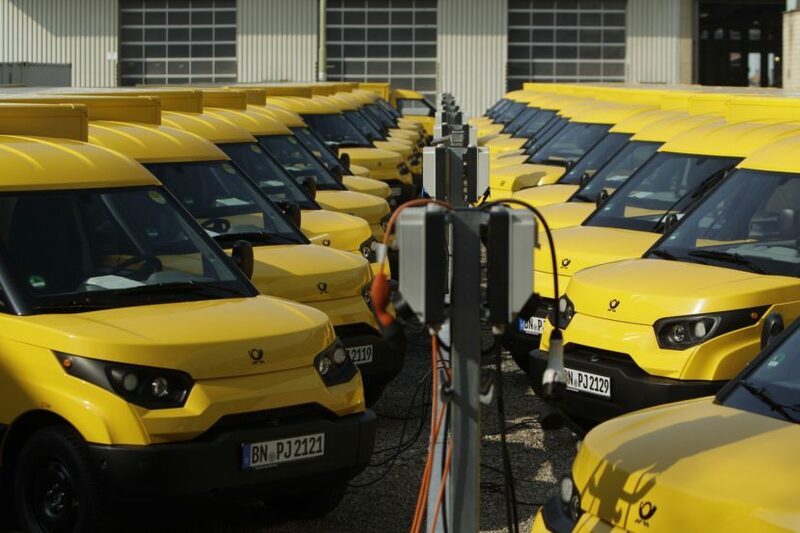 The supplier for the Streetscooter program is BMW with its i3 battery modules. DHL’s Streetscooters are not alone in making that choice. Torqeedo also chose to go with the BMW i3 battery for its new electric boat.